In many areas of the US where public transportation is unreliable or underdeveloped, cars are a necessity for people. 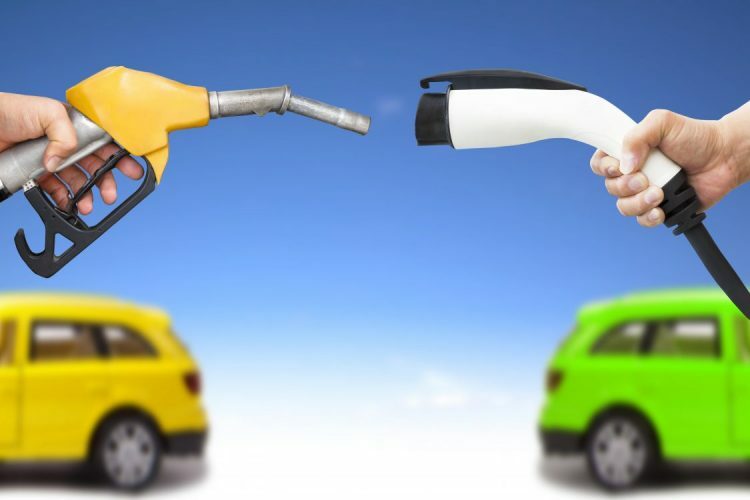 Vehicles with combustion engines are most popular but alternative fuel vehicles are becoming more and more popular offering the promise of savings on fuel and toxic emissions. You may immediately think of electric vehicles as the alternative but there are other technologies and fuel types that our powering our future. Only a few manufacturers are taking on the challenge of designing, building, and marketing alternative fuel vehicles. 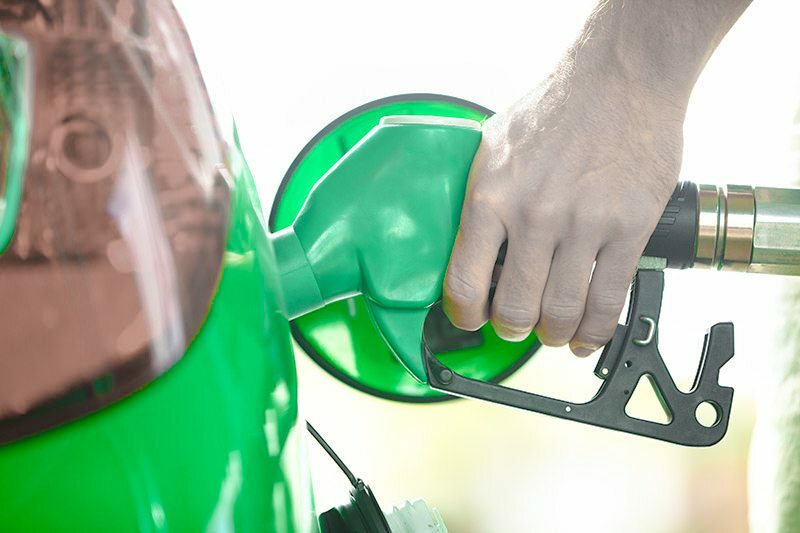 Few have heard of ethanol fuel although many drivers are likely to have seen it advertised at gas stations. Essentially the same type of alcohol found in adult beverages, it can be used to power a combustion engine vehicle when mixed with gasoline. Flex-Fuel (Flexible Fuel) vehicles are capable of running on E85 which is fuel type offered by few gas stations. E85 is a mixture of 85 percent ethanol with the remaining amount being gas. You have mixtures with a lower concertation of ethanol like E15 and E20 and some with higher concentrations like E100 (pure ethanol) in places like Brazil. However, most flex-fuel vehicles in the U.S. can only run fuel up to E85. 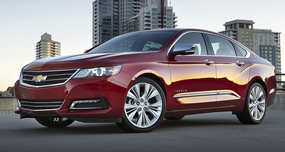 The Chevy Impala specifically is a popular car in the US. In 2007, the 3.5 liter V6 engine received the Flex-Fuel update, which made it capable of running E85. 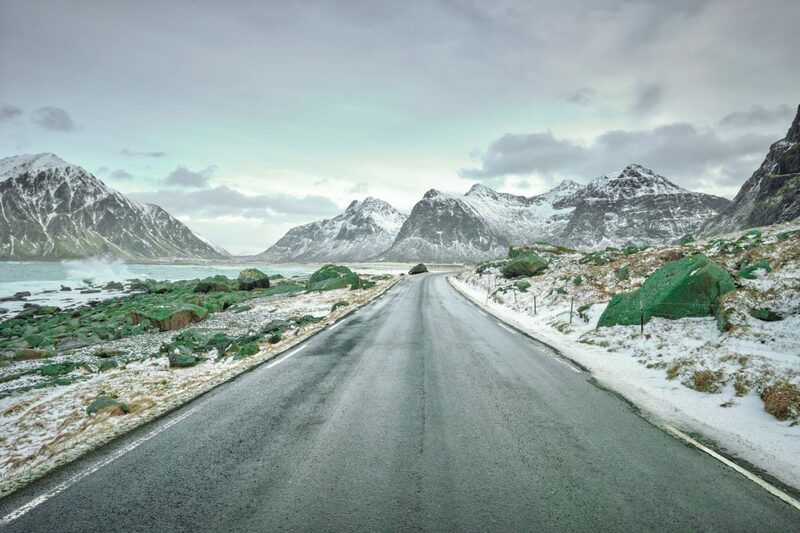 While great in reducing dependency on oil use and better for the environment, the mixture gets less miles to the gallon than pure or gasoline or blends with higher concentrations of gas to ethanol. Despite this setback, other ethanol powered vehicles that are worthy of a mention are the Ford Escape, Dodge Ram 1500 and Jeep Grand Cherokee. Biodiesel is a fuel made up of vegetable and animal oils mixed with regular diesel. It receives similar monikers to ethanol, but here, they start with the letter B. B5 is a mixture of 5% biodiesel and 95% regular diesel, B20 is 20 percent diesel and 80% normal diesel etc. You get the point. Most modern diesels are capable of running B5 without any modifications. Fuel mixtures with a higher concertation of biodiesel, like B20, can cause a lubrication failure especially if the oil is contaminated. 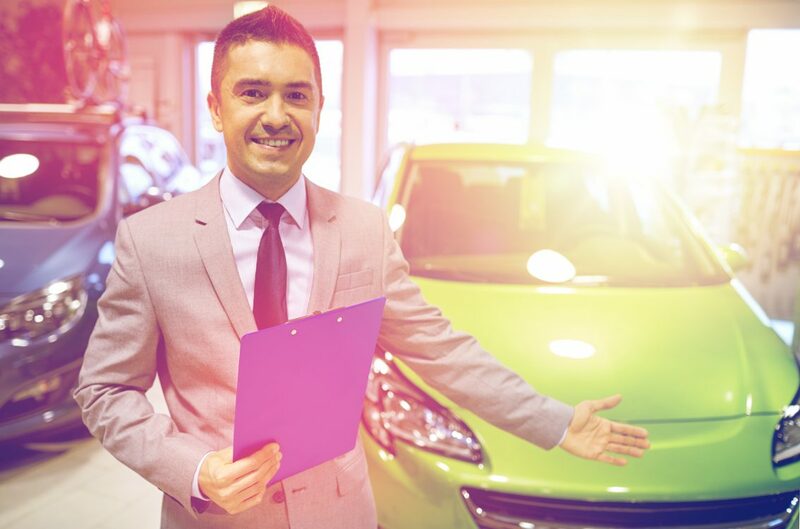 Most vehicle warranties don’t cover it unless the vehicle has been specifically designed to run B20. One of the few vehicles sold in the US that can run on B20 is a half-ton truck. 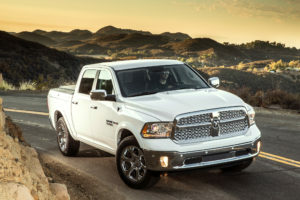 The 3.0 liter diesel in the Ram 1500 EcoDiesel can run B20 without issue. It also manages to return 28 mpg on the highway, making it very fuel efficient for its segment. While a different class, the TDI Audis is also a worthy car to note that can run on B20. 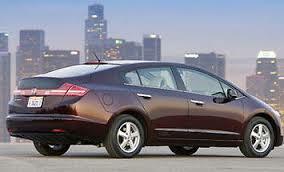 The Honda FCX Clarity was the first production vehicle to be offered with a hydrogen fuel cell. A hydrogen powered car looks exactly like a normal car, and drives like one too, but instead of filling it up with gas or diesel or any similar mixture, you fill it with liquid hydrogen. The hydrogen stored in the fuel tank powers an electric motor in the front via a fuel cell stack converting the hydrogen/oxygen mixture to electricity. 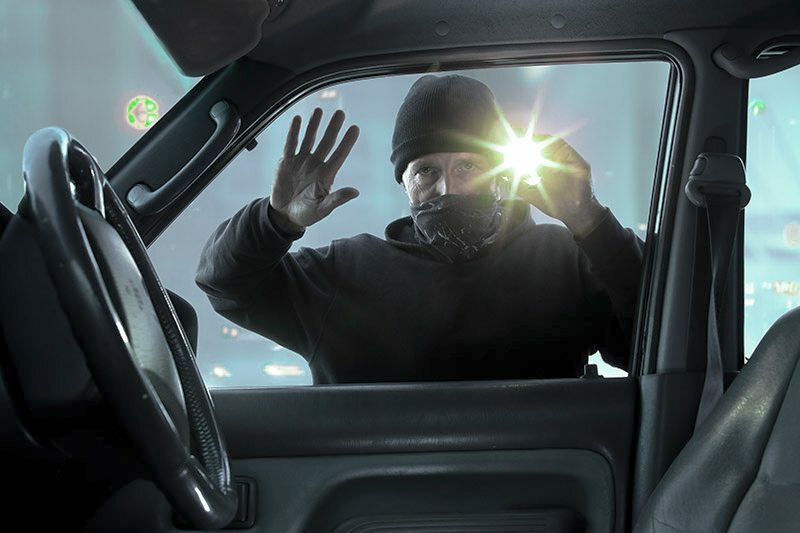 No dangerous exhaust gases are emitted from the vehicle, only water vapor. It’s effectively an electric car with one advantage: you can fill it up in 3 minutes instead of waiting an hour or more to charge the battery. What’s the disadvantage you may ask? Well, because making liquid hydrogen is expensive and complicated, there aren’t that many fueling stations available. As a consequence, not many FCX’s were sold. Honda discontinued the model in 2014 and is currently working on its successor. 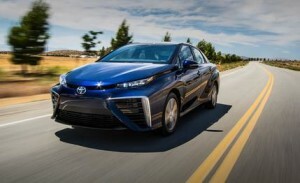 Although built by a different manufacturer, the Mirai is the unofficial successor to the FCX Clarity, for the time being at least until the new FCX debuts It operates on the same principle as the FCX but because it’s wrapped in a much newer 2015 package, you get a lot more than what you did in the Clarity. It’s still not as popular in the U.S. as Toyota would have hoped, but the subsidies provided by the Japanese government gives the hydrogen powered car some hope at least. 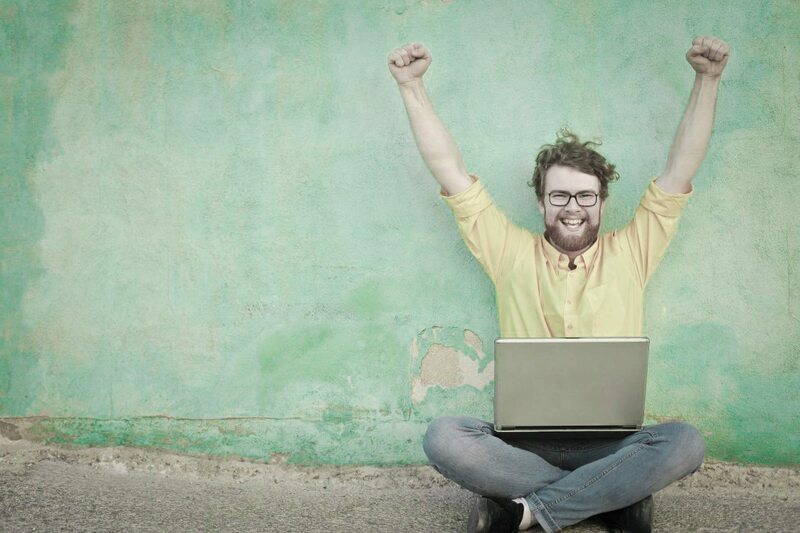 As with any new technology, especially one requiring a change from something already established and known, it is to be expected that the path is rocky at first. But, as more stations offering hydrogen fuel are made available and manufacturers see a rise in demand for these types of vehicles, we will soon see a break out product the both wallet and environmentally conscious people will like. The most common electricity powered cars are ones that you plug in. While there have been a few that came before the Tesla, it is Tesla that has made vehicles which prove that electric cars don’t have to be ugly, slow or boring to drive. 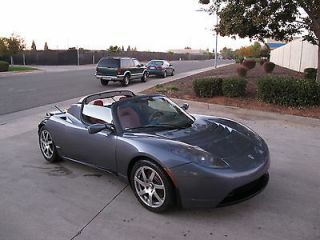 The Roadster’s 248 hp induction electric motor is capable of blasting to 60 mph in just 3.7 seconds. It ran the quarter-mile in 12.6 seconds even though its top speed was electronically limited at 125 mph due to electric motor and gearbox restrictions. It showed the world that electricity was a viable choice for the future and for speed junkies. Then came the Model S. A full-size five-door sedan capable of many luxury cars. Its fuel efficiency is the equivalent of 89 mpg when compared to gas/diesel engines. It received the award for the world’s bestselling plug-in vehicle of 2015. The rather elegant body hides a three phase, four pole AC induction mounted at the rear with varying power levels. 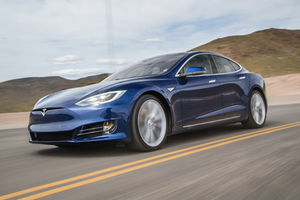 The base model gives out 362 hp while the dual-motor P90D model with a 90 kWh battery produces 463 hp (total output is 691 hp but the motors don’t give their maximum at the same time). In “Ludicrous Mode” the P90D is capable of reaching 60 mph 2.8 seconds, making it one of the fastest accelerating vehicles on the planet, full stop. The last one is a bit of an odd ball, and not many people have heard of it. Unsurprisingly, when you consider only eight have been sold to date. But, with an output of 1,088 hp and the ability to reach 60 mph in 2.8 seconds it is definitely an alternative fuel vehicle worth mentioning. Whereas the Tesla will slow down on the brutal acceleration at around 120 mph, the Rimac will not. Its top speed is limited to 220 mph (previously 190), and it gets there really quickly (15 seconds are all that’s needed for it to reach 190 mph from a standstill). Its only competition? 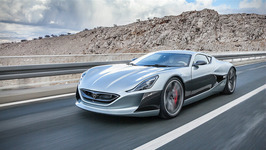 Why the bigger brother of course: the Rimac Concept_S. With 1348 horsepower on tap from the electric motors at any moment, the Concept S can reach 60 mph in 2.5 seconds and it will go on to a top speed of 226 mph. It’s not only the gas and diesel powered vehicles that get to have all the fun. 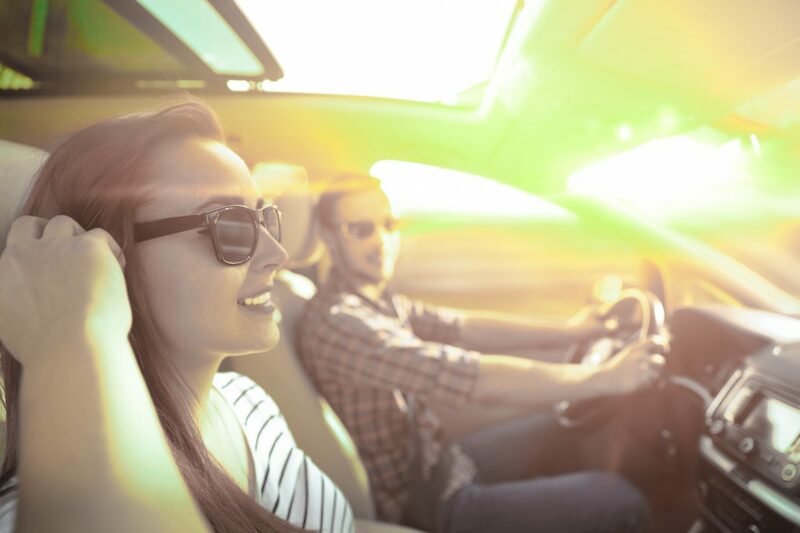 Alternative fuel vehicles can provide a ride to remember with less of the toxic emissions.